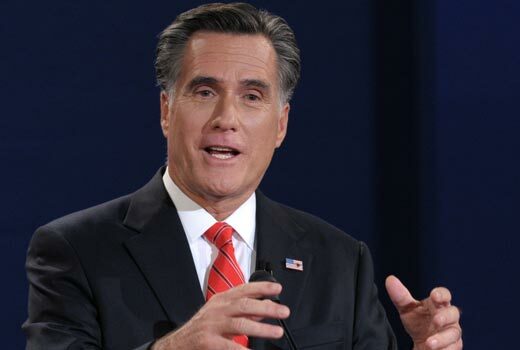 Media outlets are buzzing this morning that Mitt Romney won the first of three presidential debates against President Barack Obama. One key to Romney's performance was that Obama appeared reluctant to fire back harshly in response to several Romney comments, pundits said. The former Massachusetts governor also managed to highlight his top campaign themes - lower tax rates, less regulation, and the repeal of "Obamacare” - without answering questions on how he would pay for some of his proposals. In addition, neither Obama nor the moderator brought up Romney's infamous “47%” comments. Some commentators also pointed out that Obama came off as uninterested in being there at points during the debate. Others in the GOP camp praised Romney for refusing to give an inch to Obama on his assertions that Romney's central economic plan calls for a $5 trillion tax cut, which Romney denied repeatedly last night.